“Grandparents’ rights to court-ordered visitation with their grandchildren are purely statutory. The Family Code provides that, notwithstanding any other provision of law, in a proceeding under the code in which custody may be granted, the court may grant reasonable visitation to a grandparent of a minor child of a party to the proceeding if the court determines that such visitation is in the best interest of the child.” 33 Cal. Jur. Family Law § 995. Because this is purely statutory, the presiding judge has discretion on its interpretation. In making visitation decisions, the judge considers many factors. Those factors include: the amount of time the children have spent with the grandparent, how significant of a bond the parties have, the best interests of the children, and the amount of time the children spent with the grandparent before the request was made. When evaluating the visitation rights of grandparents, the court also looks to precedent. In the case of In re the Marriage of Harris, the superior court granted visitation to the maternal grandparents of the respondent with the approval of the father; however, the mother of the children objected. In re Marriage of Harris, 34 Cal. 4th 210, 211 (2004). The mother, who had sole custody, argued that this would violate her constitutional liberty regarding her care and custody of her children. Id. In Harris, the main issue was the order for the grandparents’ visitation was granted many years after the mother had been awarded sole custody In this case, the court should have considered the factor of the children’s best interests. As a grandparent Presently, the court should consider the following facts when faced with the issue of granting orders for visitation: (1) the amount of time grandparents have spent with the children, (2) the children’s best interests, (3) how much time has passed since the grandparents has had regular visits with the children, and (4) the significance of the bond between the grandparents and children. If the grandparents’ attorney, Paul W. Leehey, argued the above-mentioned points in the case of Harris, the ruling and outcome may have been very different. 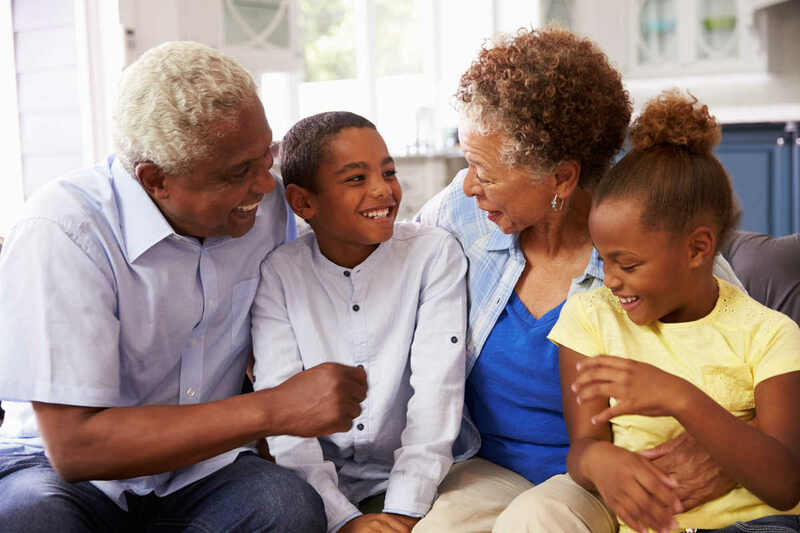 As long as grandparents can prove some or all of these factors, they will likely have a better chance at getting a court-assigned visitation order. However, there are times when going to court and seeking visitation is not required. Grandparents could simply ask the custodial parent for permission to be involved in the children’s lives, to which the parent may simply say “yes,” resulting in no need for litigation.